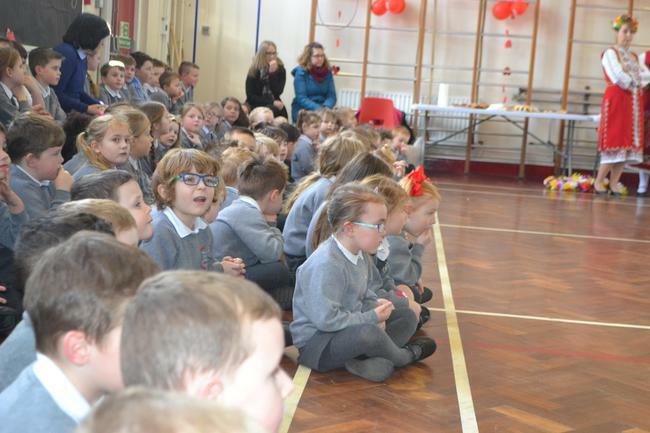 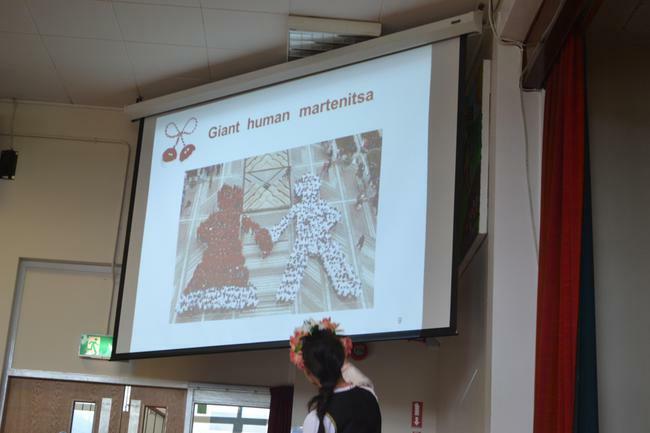 On Monday 20th March we had a SPECIAL ASSEMBLY. 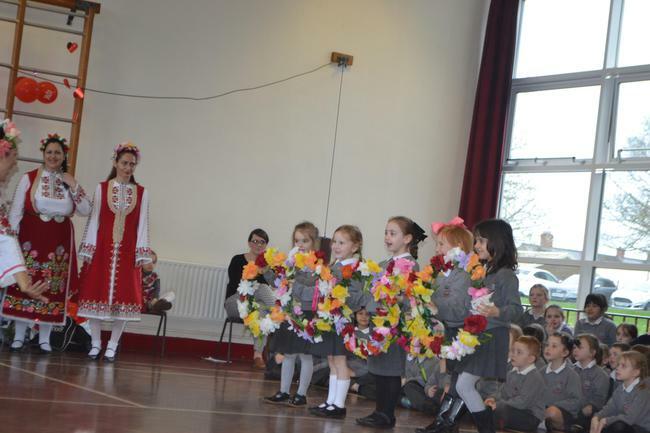 This day was the 1st day of SPRING. 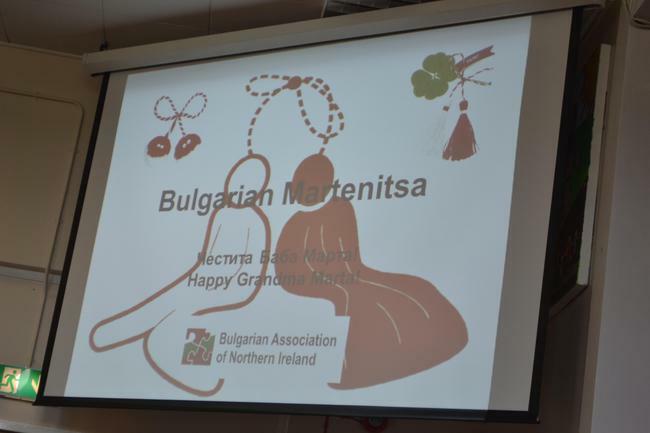 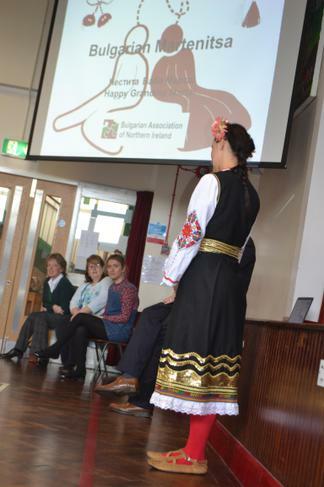 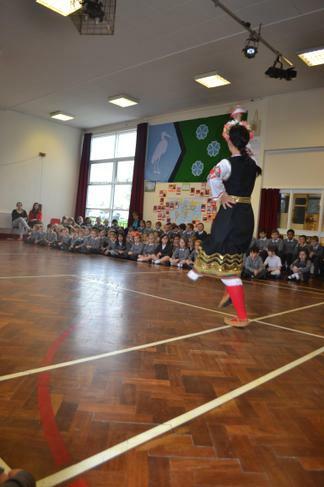 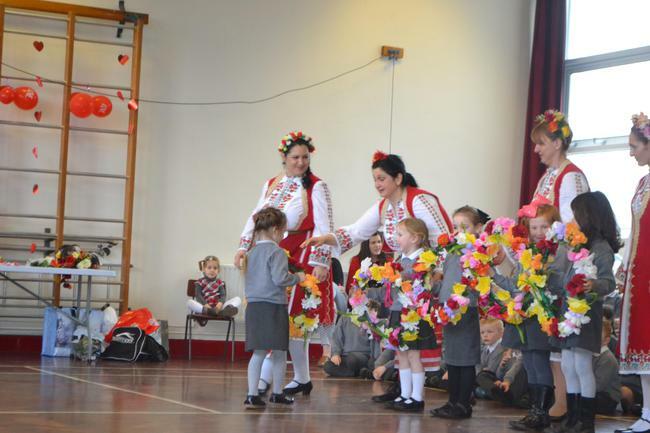 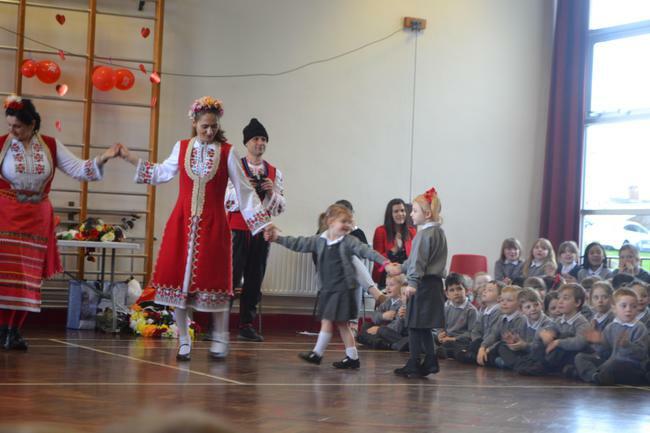 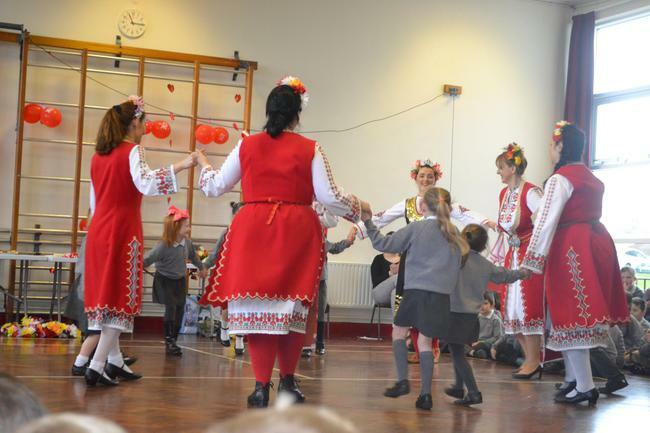 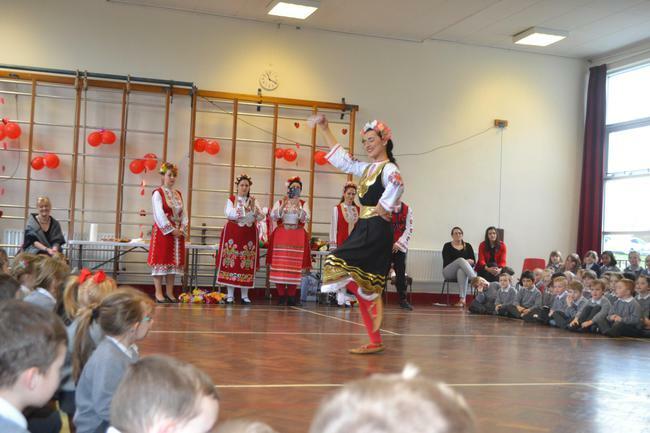 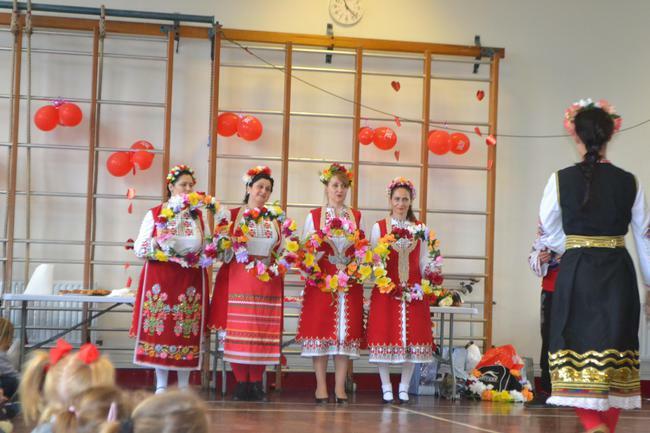 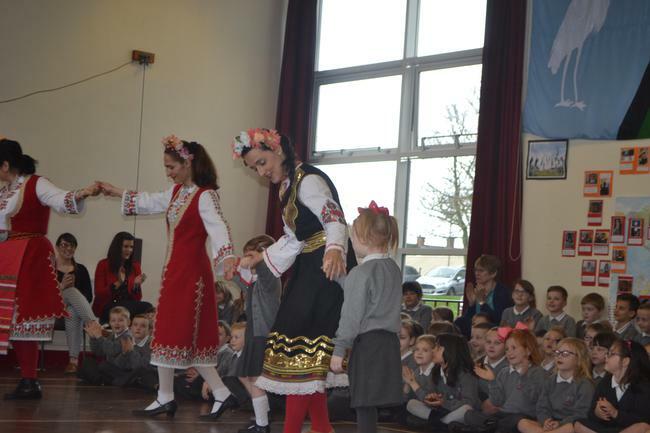 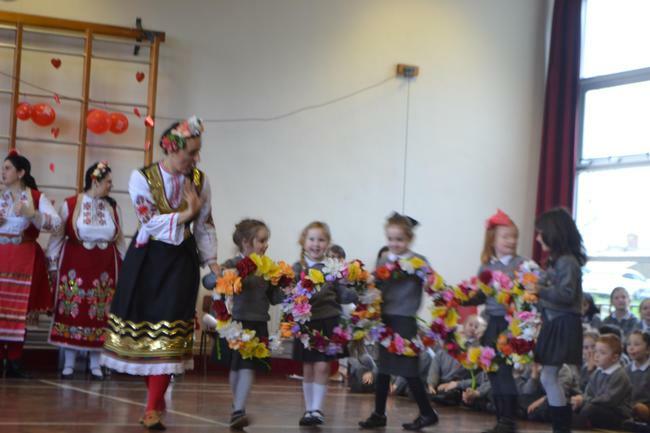 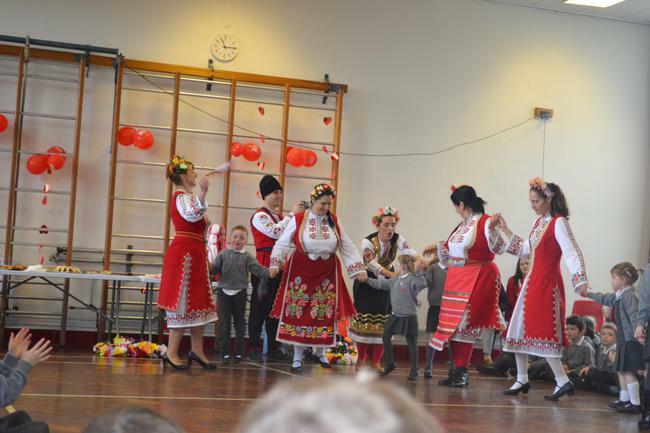 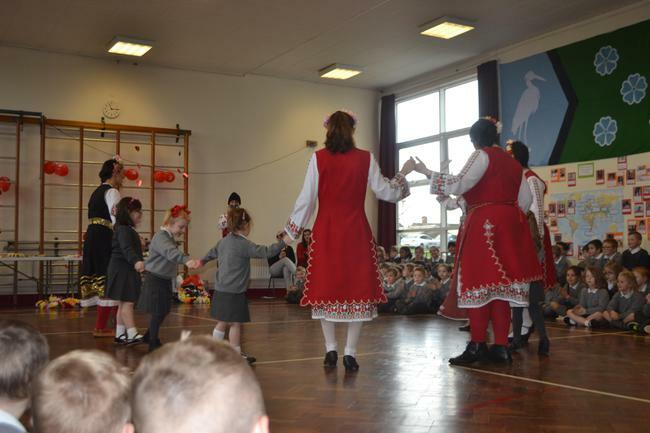 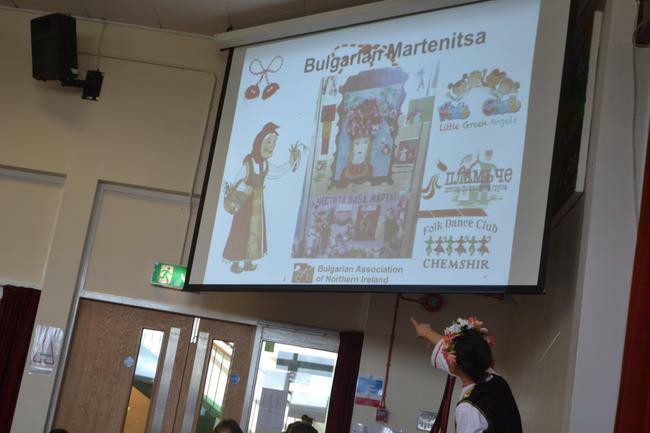 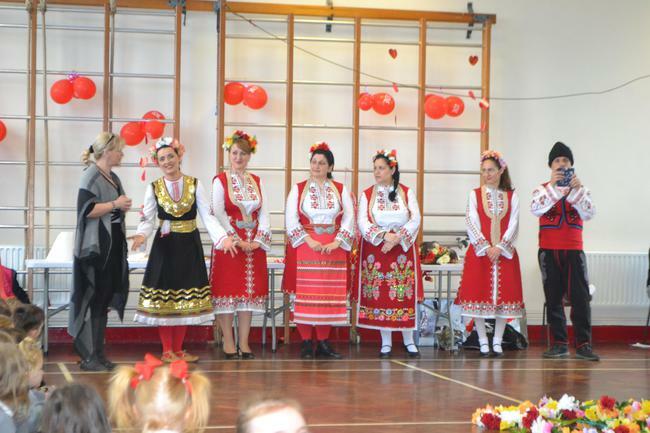 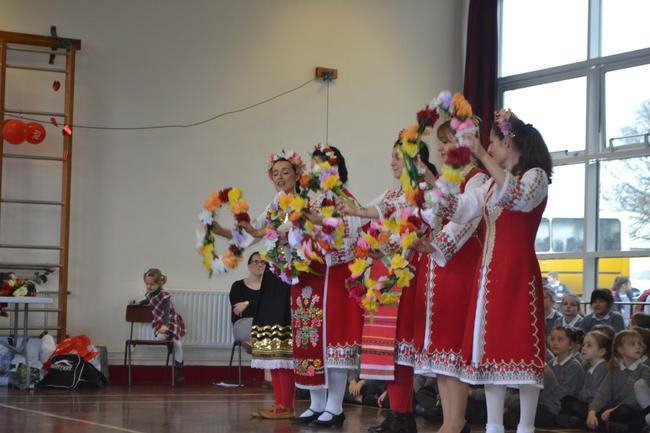 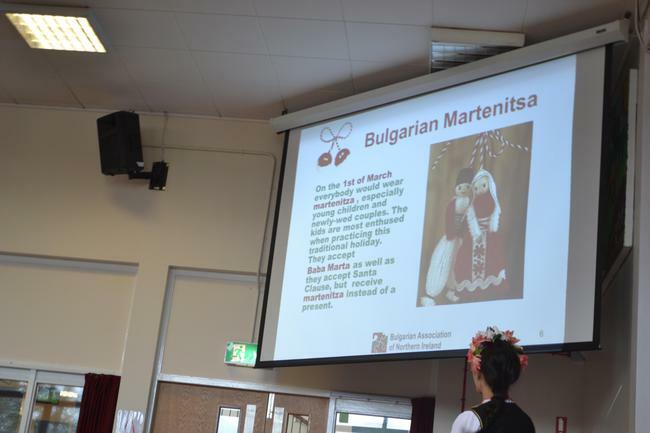 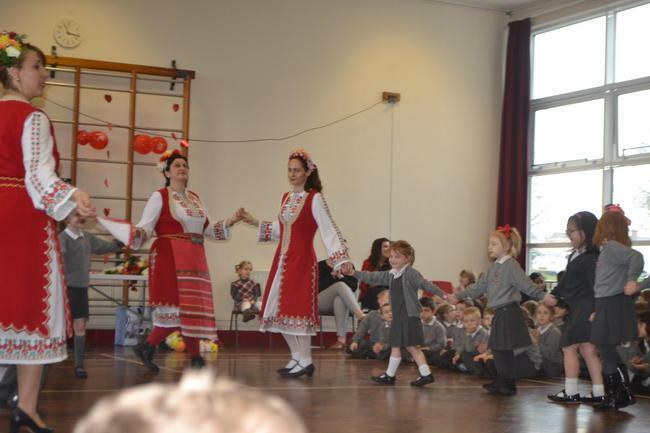 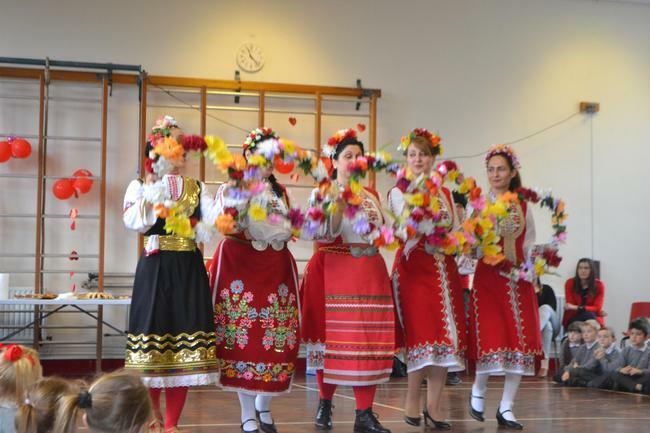 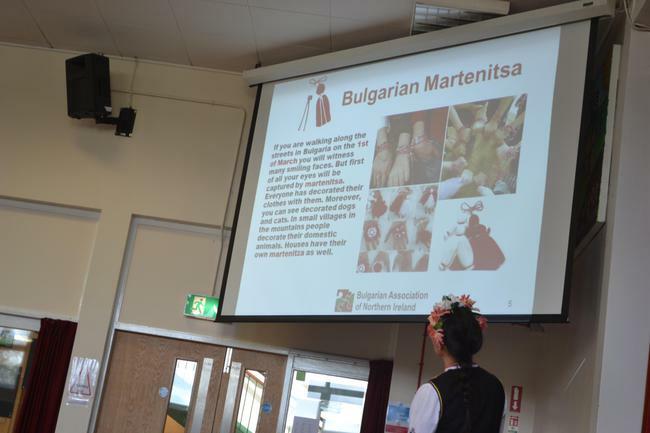 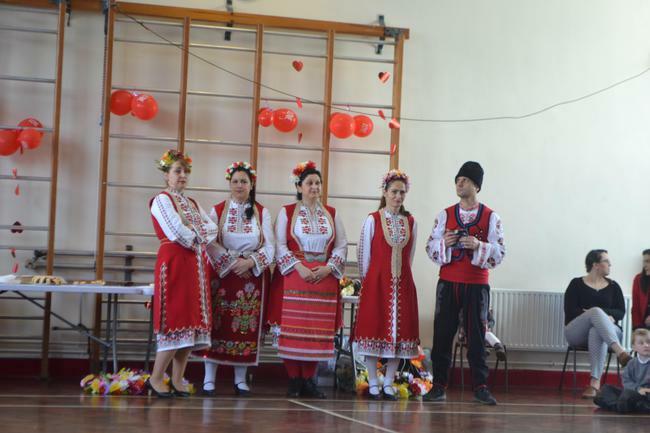 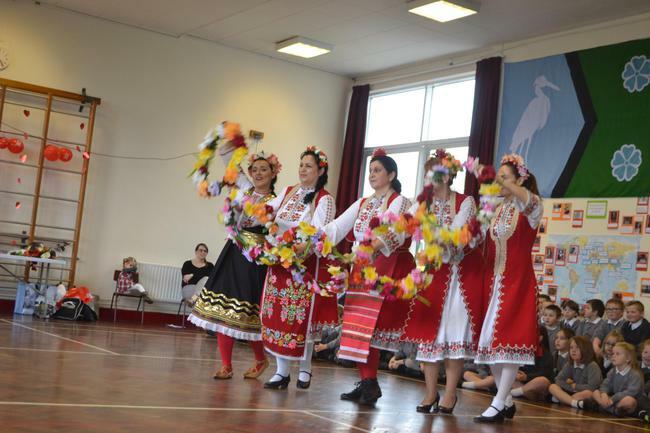 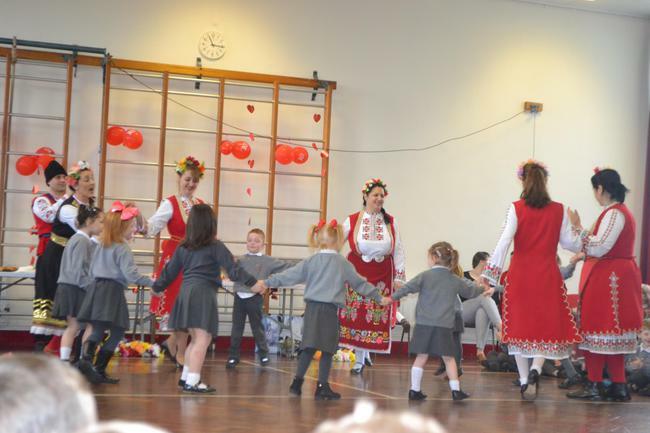 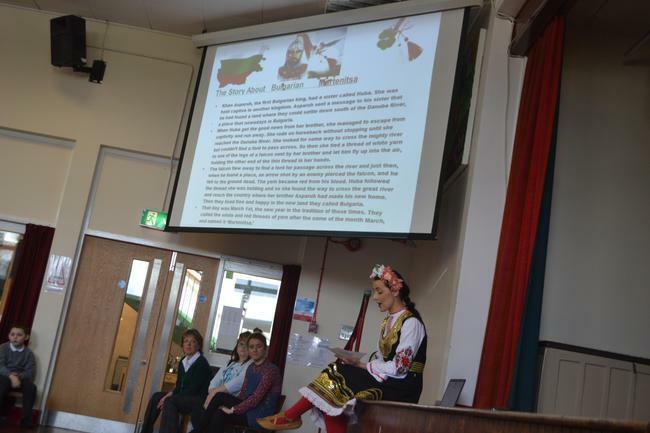 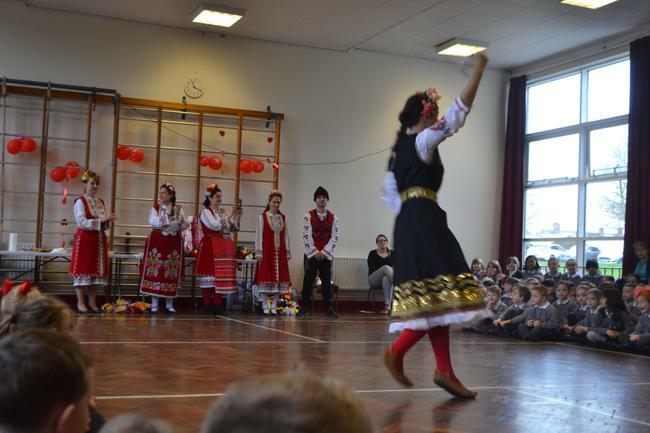 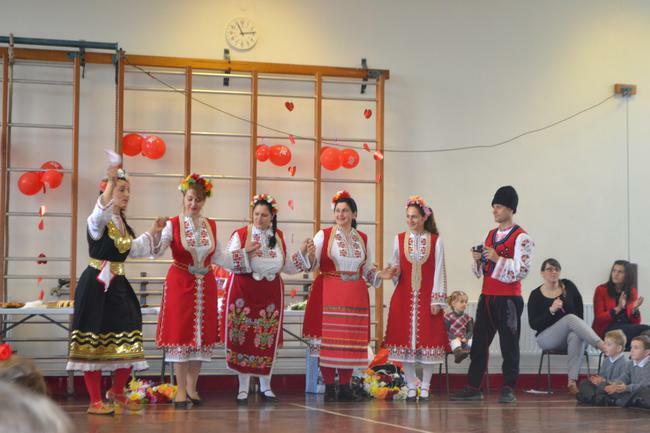 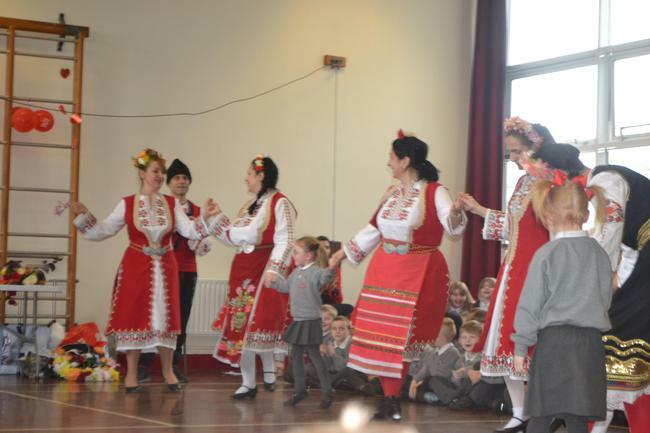 We had some PARENTS teach us about Bulgaria and how the 1st day of Spring is celebrated in this country. 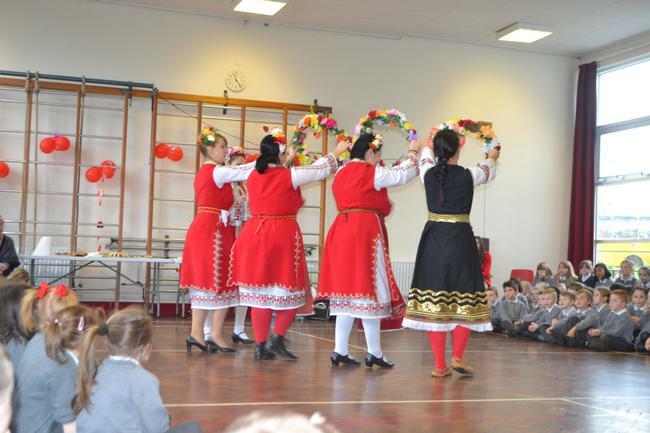 We loved their pretty clothing and amazing dance moves!